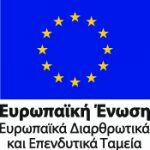 Antiquities & Extensions – ΑΤΤΙΚΟ ΜΕΤΡΟ Α.Ε. During Cleisthenes’ era (6th century BC), Attica was divided in three geographical regions, i.e. a city region (asty), an inland region (Mesogeia) and a coastal region, comprising the approximately 100 “demes” (municipalities) of ancient Attica. The remains of this period of habitation, as well as of other periods, were identified during the construction of the Metro extensions. The construction of the extension from Assomaton shaft up to Alsos shaft was particularly important, in archaeological terms, given that it follows the direction of the ancient Iera Odos axis. Iera Odos connected Athens with Eleusis and, throughout its course, it followed the procession of the Eleusinian Mysteries during the celebrations for Demeter and Persephone. The tunnel boring was performed using the NATM method and, during its construction, 15 ancient wells were revealed. 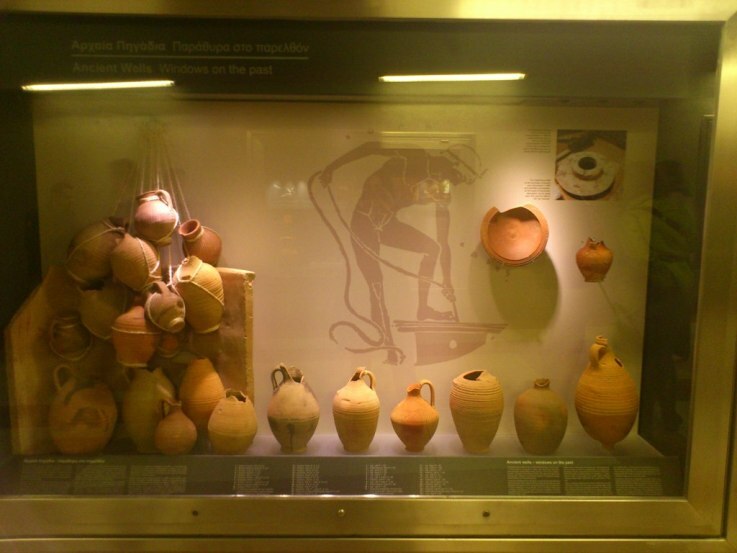 Most of them were found in Keramikos-Assomaton area, where many archaeological finds have been also identified. However, many finds were also revealed during the surface excavations of stations and shafts. The most significant find was the ancient Iera Odos. Parts of Iera Odos that have been found date back to the 7th century BC up to the Roman era. In order to preserve and conserve a part of the road surface of Iera Odos, which was in a very good condition when found, a part of EGALEO station has been relocated. Residential complexes and workshops dating from the early Archaic to the Byzantine years. Parts of ancient walls with particularly solid masonry, possibly belonging to ancient temples. Ancient disposal areas with many finds dating from all ancient eras (Marble tomb stele, heads of statues and many copper coins). Moreover, another significant find was the part of the bridge belonging to the ancient Kifissos river, revealed at the location of ELEONAS Station and dated back between the 5th and the 6th Century BC. Further to a Decision of the Central Archaeological Council, the abutments of this bridge were detached and preserved at AM’s expenses; they were placed back to their initial location in ELEONAS Station. It is worth mentioning that this bridge is the most ancient one ever found in Greece. The finds of ELEONAS Station area also include a handcraft facility and a cemetery. ATTIKO METRO S.A., respecting in full the cultural heritage, proceeds, in co-operation with the Ministry of Culture, with the revealing of part of the archaeological finds in specially configured showcases at EGALEO Station, as well as at the level of Egaleo main square and under properly configured sheds in ELEONAS Station and the adjacent ventilation shaft at the street level of Iera Odos. 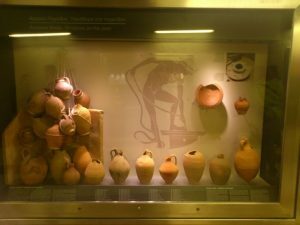 On 19th December 2012, ATTIKO METRO S.A. delivered to the citizens of Athens three (3) unique archaeological areas, offering thus the opportunity to Greek and foreign visitors to admire aspects of the Greek ancient history and culture. In early 2001, works have commenced for Line 3 extension from Ethniki Amyna towards Doukissis Plakentias Station and, through the suburban railway, towards the Airport. 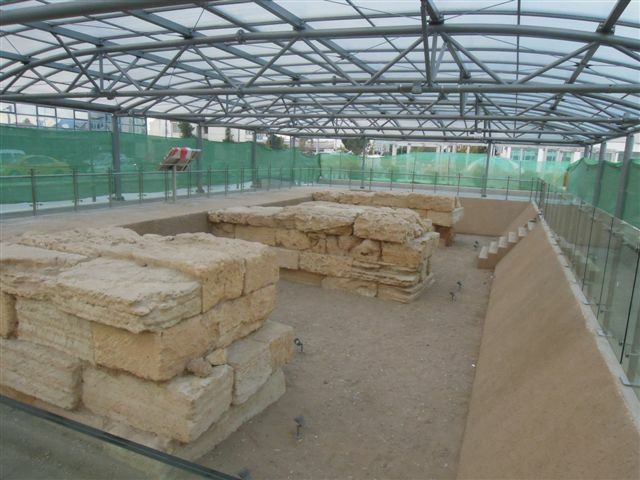 Before the commencement of the main works, archaeological surveys have been performed in order to identify the archaeological finds in the station and shaft areas, as well as in Doukissis Plakentias Depot area. 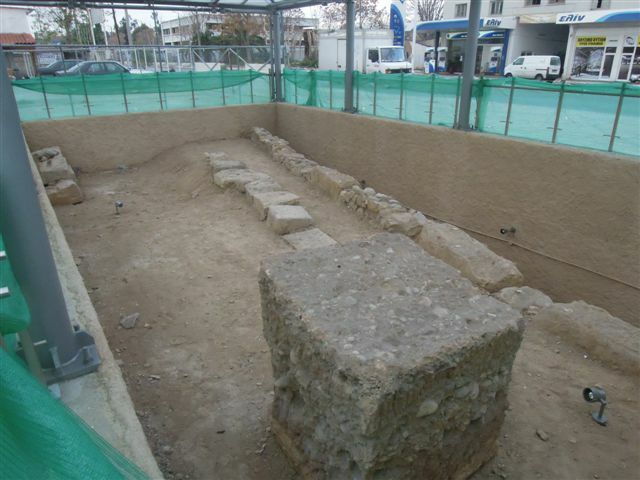 In particular, archaeological investigation trenches have been executed in the areas of HALANDRI, DOUKISSIS PLAKENTIAS and NOMISMATOKOPIO Stations, in the areas of Xanthou, Fokidos, Holargos, Nomismatokopio, Halandri, Ag. 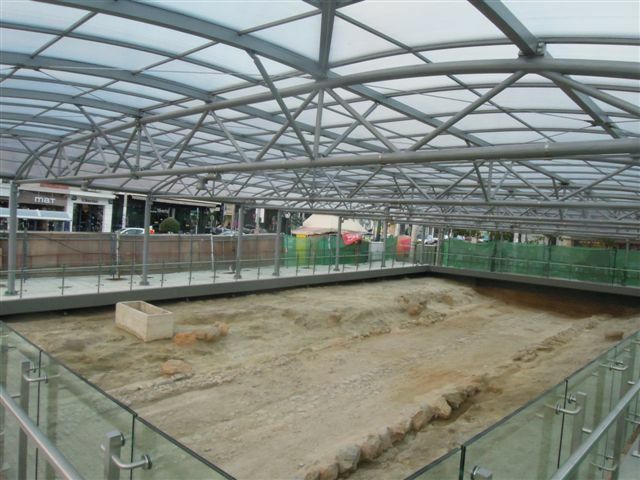 Paraskevi, Keas and Metamorfosis shafts, as well as in the Depot area, in an overall area of 12,000m2. 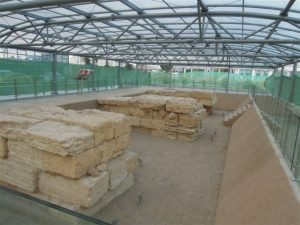 Significant finds (remains of buildings and an ancient road towards the inland/Mesogeia) were revealed in Xanthou and Fokidos shafts; further to an extended and detailed archaeological excavation and the relevant decision made by the Central Archaeological Council, these finds were detached and transferred to areas of the Ministry of Culture. In mid 2001, works have commenced for Line 2 extension from Sepolia Depot towards Peristeri (Anthoupoli), crossing Kifissos River. During the construction of the tunnel from Anthoupoli area towards AG. ANTONIOS Station and adjacent to Thivon street, an ancient well, as well as many finds, such as ceramic items, bones and the head of a (young) woman, dated probably back to the Roman era, were revealed. In AG. ANTONIOS Station, during the execution of station excavation works, a cemetery of void Kalyvites-type tombs, dated back to the early Christian years was revealed.